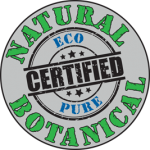 Eco Pest is THE ONLY company in Arizona with a pest program that is 100% natural and botanical, and backed by the “EcoPURE” seal. Other companies claim to be “environmentally friendly” and “safe for kids and pets”, but the truth is they all use neurotoxic poisons. Eco Pest is the exclusive testing company for BioPURE botanicals, a newly emerging line of all natural biocides, making your home part of the field research. Thank you for your contribution to a less toxic world! Eco Pest has focused for a decade on developing custom blended biocides, for our local community. We do In-house lab testing on insects hand collected from the Sonoran Desert. Successful formulas are field tested on properties all over the Tucson metro area, and the best ones have become part of our ever-expending EcoPURE platform. New formulas are being created right now! In fact, even though we are a full service company, dealing with bugs, termites, weeds, critters, etc… 90% of everything we do can be done with NO TOXINS and NO PESTICIDES. 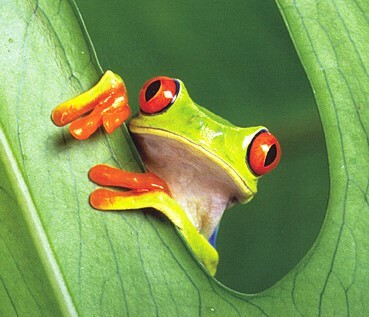 The Central American Tree Frog can consume thousands of insects per year, but is one of the most environmentally delicate creatures on the planet. Because this cute little guy represents a perfect balance of natural pest control within the harmony of nature, we have incorporated him into our logo as a symbol of our dedication to nature’s balance.